We have reached the end of the semester, thanks be to God. However, this also means that I have some marking to do. 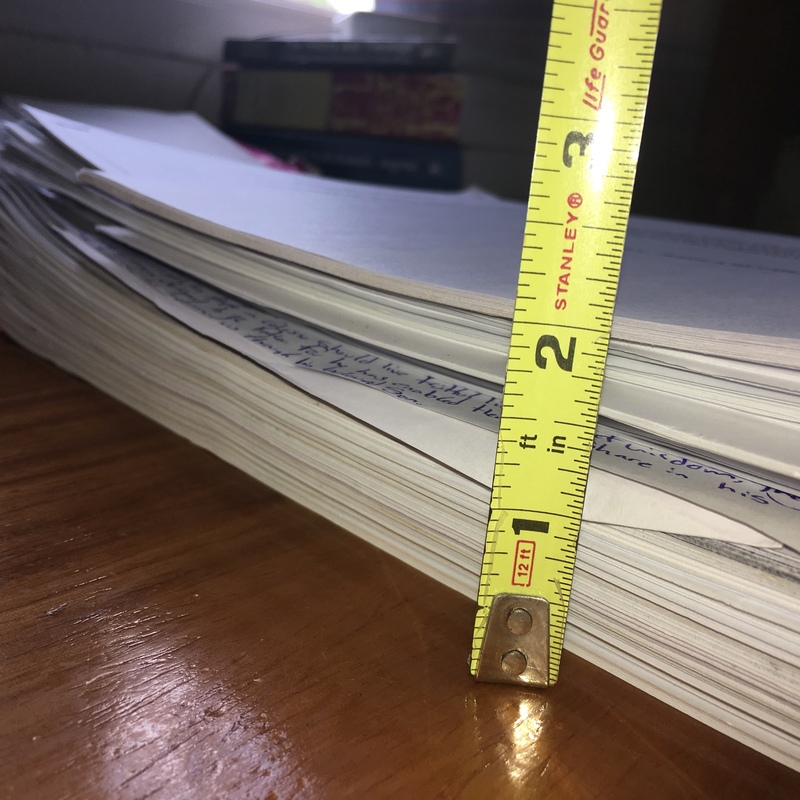 So, I have about two inches of papers to mark, plus the 17 assignments that were submitted via email. I also have a lot of coffee. Thanks be to God.